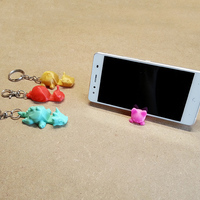 A new keychain for use with your smartphone. 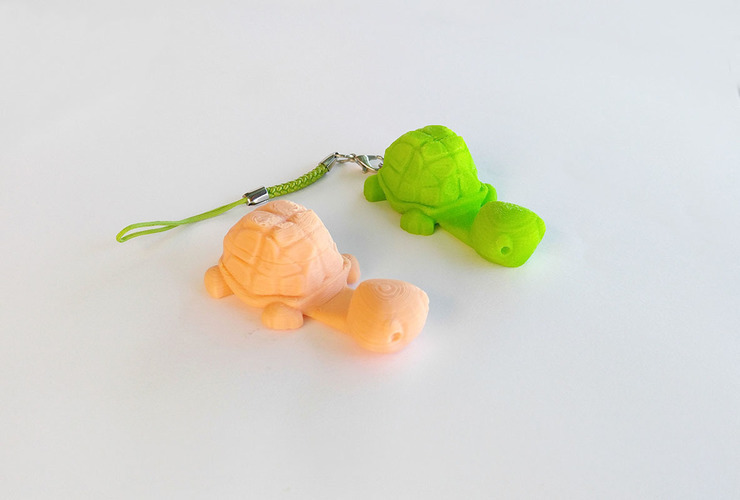 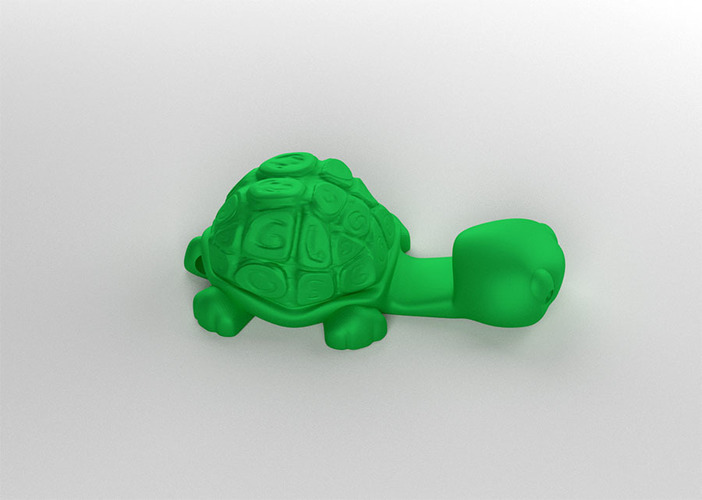 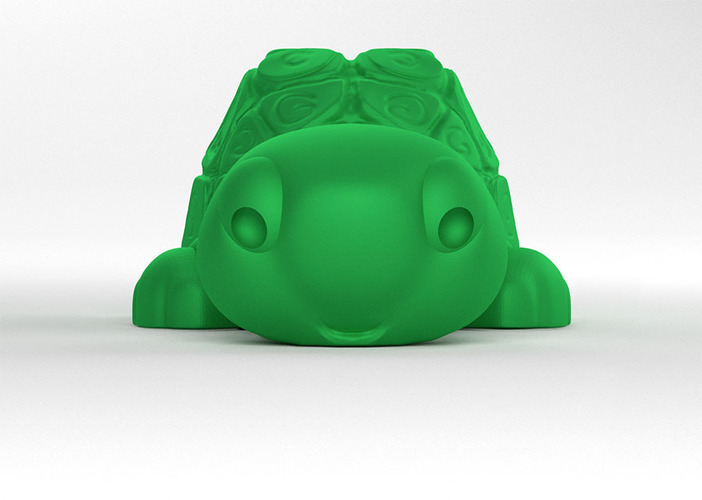 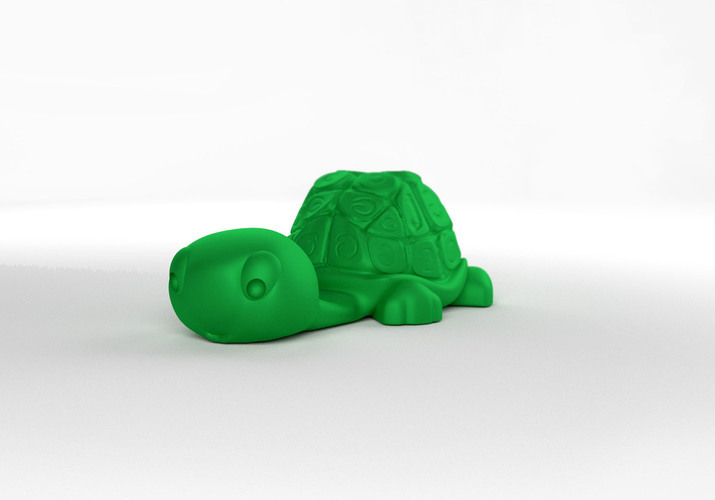 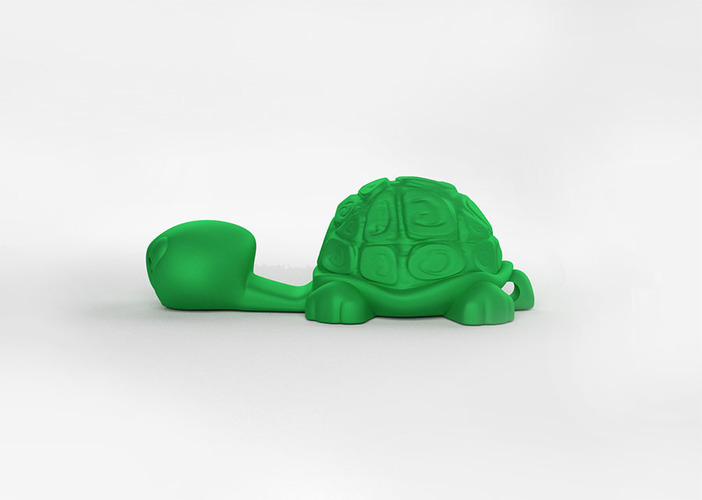 Small, practical and fun keychain with different forms of animals. 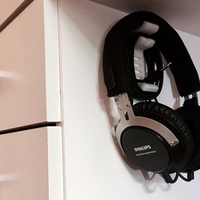 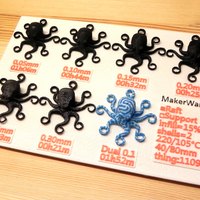 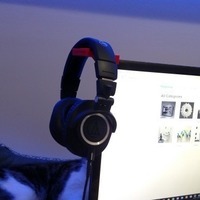 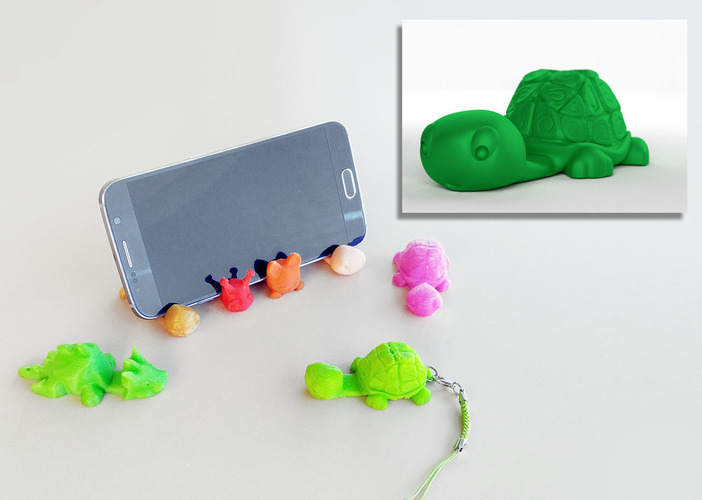 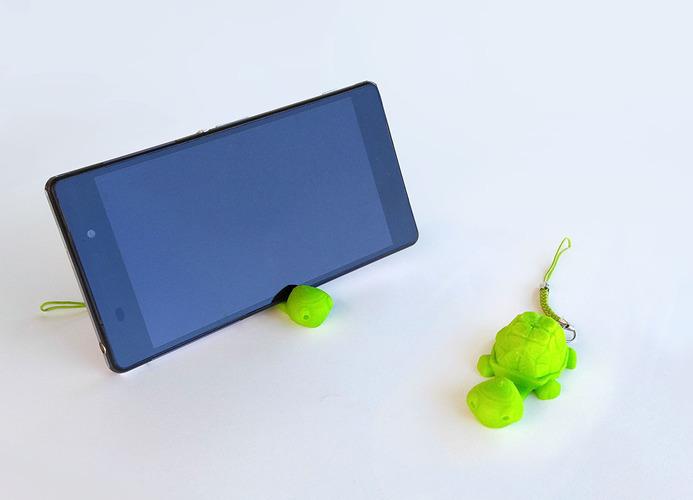 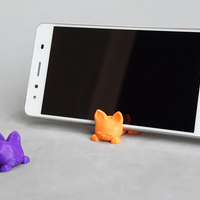 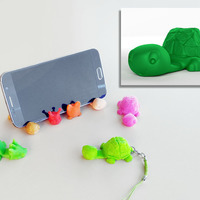 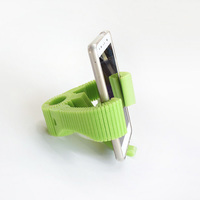 In addition making a keychain, you can use it to stand the smartphone.